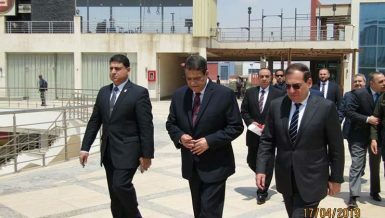 Hisham Talaat Moustafa, the chairperson of Talaat Moustafa Group, said that his company has achieved contractual sales of EGP 4.1bn in its projects since January until today, which is within the framework of the company’s targets to reach its contractual sales by the end of this year to EGP 24bn, compared to EGP 21.5bn by the end of 2018. 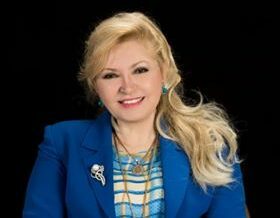 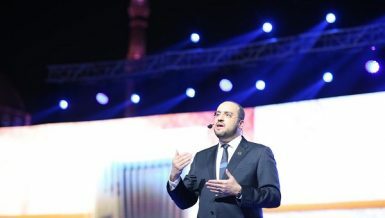 Furthermore, Moustafa noted that the real estate market is not facing a crisis in sales, which is confirmed by companies’ financial results at the end of last year, but the crisis is in supply and demand which do not meet in the market due to an absent long-term financing mechanism to meet demand. 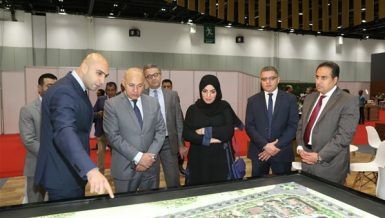 He further elaborated that his company is conducting strong and extensive studies for the real estate market and customers’ needs as well as their purchasing power. 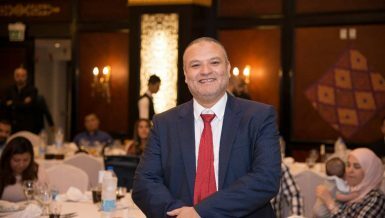 Accordingly, payment systems which are commensurate with their purchasing capabilities is the secret behind a company’s success in achieving strong business results and sales every year. 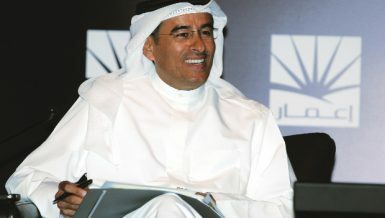 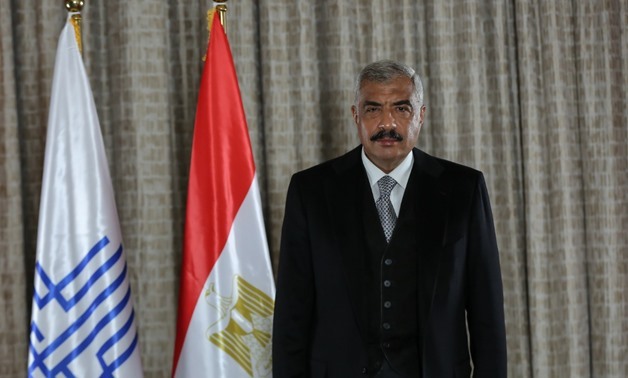 Moustafa further stressed that the government’s implementation of housing projects within the new urban communities aims primarily to create the idea of orientation in these new cities and encourage developers to have a presence in these cities, in addition to attracting citizens to purchase units in these cities, which is a temporary role that will not persist in the market during the coming period.